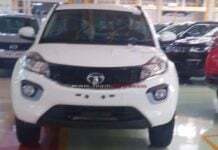 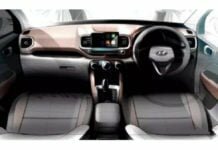 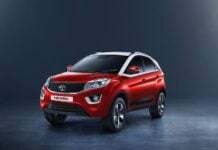 The design of the Tata Nexon facelift will be updated according to the new IMPACT 2.0 design philosophy by Tata Motors; to launch in India soon. 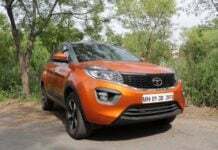 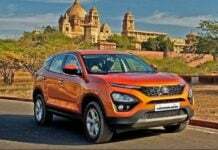 Tata Motors has announced that starting next month, it is going to increase the prices of its entire passenger vehicle portfolio. 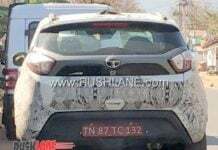 Though not confirmed, it is likely that the Tata Nexon JTP will eventually make its debut in India with the same turbo-petrol engine but with more power. 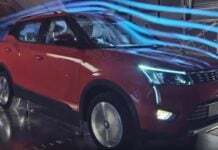 The Mahindra XUV 300 is going to launch in India with both petrol as well as diesel engine options with the later likely to get a mild-hybrid system. 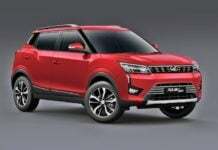 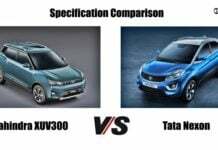 The Mahindra XUV 300 is going to compete with the likes of Maruti Suzuki Vitara Brezza, Ford EcoSport and the Tata Nexon in the sub-compact SUV segment. 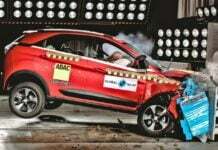 Tata Nexon becomes India’s first Five star safety rated vehicle!